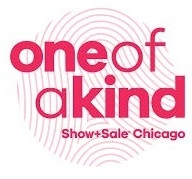 The 4th annual One of a Kind Spring Show returns to The Merchandise Mart April 26-28. Shop for unique and personal kitchenware, home decorations, hand-crafted artwork and jewelry from over 300 independent artists across the country! 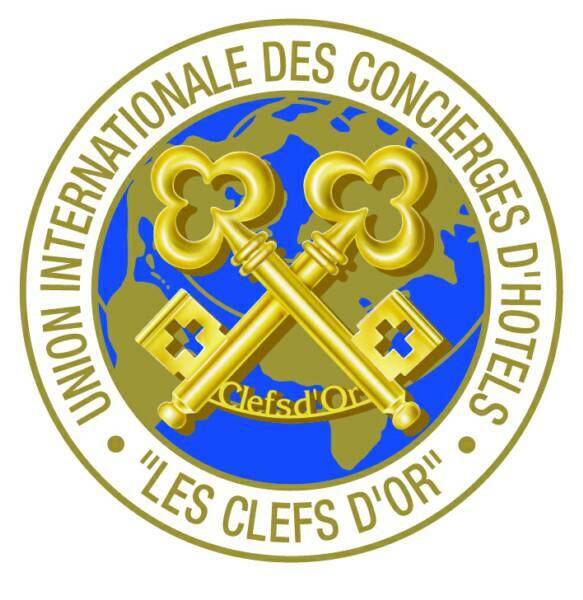 Your CUI Concierge has access to special privileged pricing. Secure your tickets and gifts today! Gifts & Floral, Wine "Insight"